ASGA is constantly updating our members-only resources. Update your SG profile. Get member passwords. 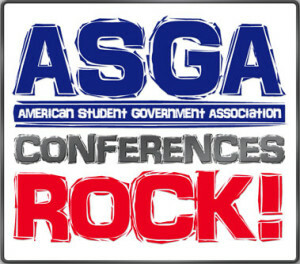 Register for an ASGA conference. See recent research on SG issues. 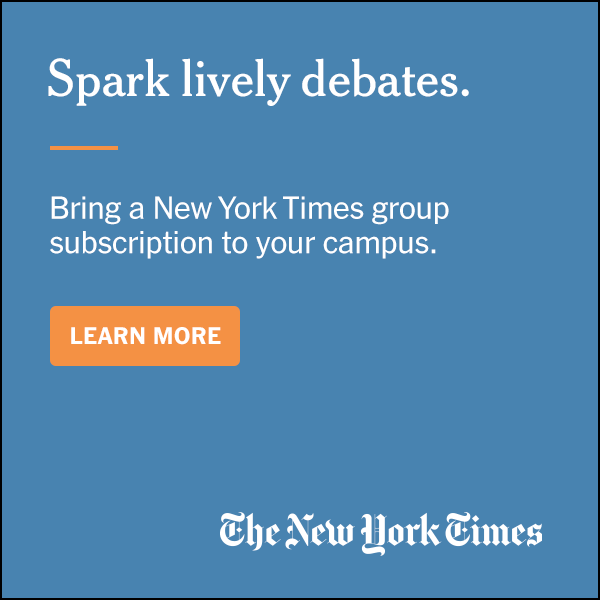 Get a guided tour. If you’re an existing member of ASGA, please log in here for access to member-only content. Download member logos for your Web sites and social networks, ASGA logos, press clippings, and more.